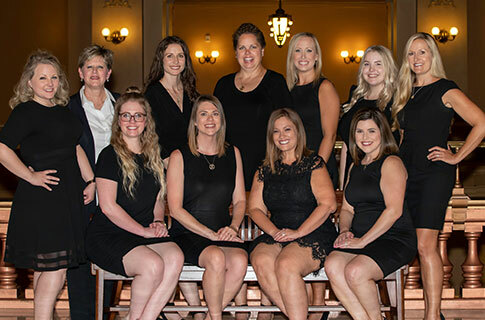 The Junior League of Topeka, Inc. is an organization of women committed to promoting voluntarism, developing the potential of women, and improving the community through the effective action and leadership of trained volunteers. Its purpose is exclusively educational and charitable. Junior League of Topeka distributes our publication, Capital Impact, twice a year. If you are interested in advertising opportunities, click here. Reserve your tickets HERE for our Kentucky Derby party! Click HERE to learn about event sponsorship opportunities! Interested in joining Junior League of Topeka? 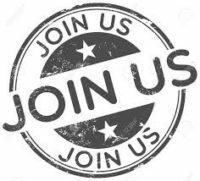 Contact membership@jltopeka.org for more information. The Junior League has left an extraordinary legacy in the Topeka community and has embraced change along the way. Decade after decade, the inspirational service and advocacy of Junior League volunteers not only has helped bring about many of the privileges we now take for granted—from free educational opportunities to meals for the elderly and now diapers for babies in need—but has shaped the way people think about serving their local communities, their nations and the world. Junior League members do not fit any stereotype but that of being likeminded women who want to build a stronger community, gain leadership knowledge and experience, and be part of something bigger. Our membership is comprised of business women, community and family leaders, and women new to the community.